For the past few months I’ve been contributing to a new Miami-based food site called MIAbites. 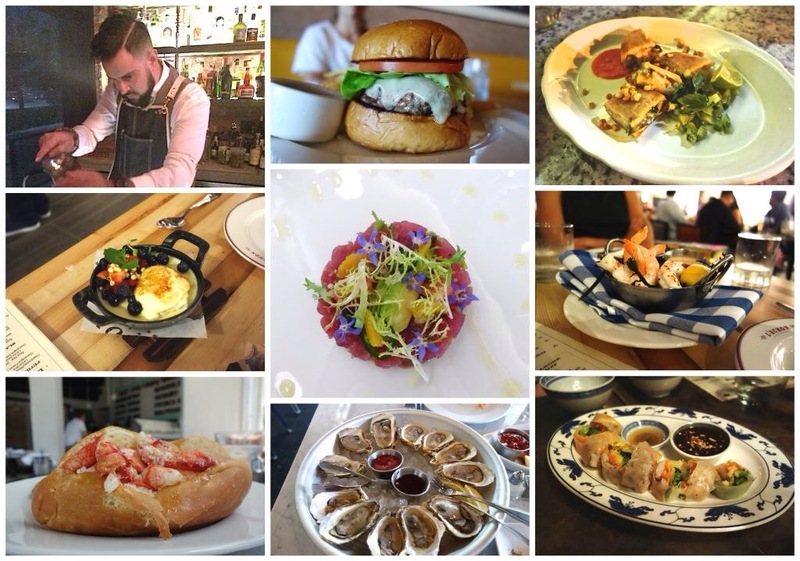 Comprised of a group of Miami food lovers, food writers, and fellow food bloggers MIAbites is a unique site because we pride ourselves on not necessarily critiquing food and/or restaurants but showcasing deserving, local chefs and their food. We like to feature food events, occasional recipes, and what we consider to be the best dining options in Miami accompanied by some amazing photography! Check out the site and if you like what you see sign up for the weekly newsletter!